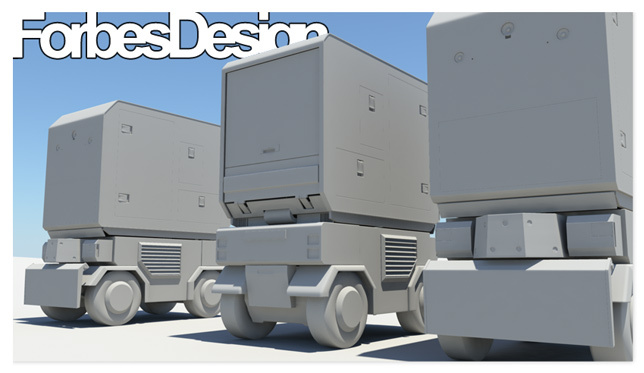 Being that the website is finally in a spot that requires content, its time to get back into maya and have some fun. 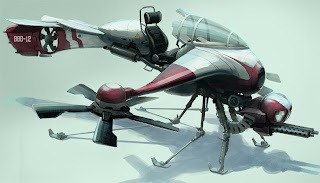 I just sent an email to Christian Bravery to ask approval to use one of his concept aircrafts. He is an industry vet with an inspiring gallery of work, crossing fingers that I hear back from him soon. Here is the piece that I'm looking forward to building.